Learn more about the Cambridge Street Bicycle Safety Demonstration Project, which resulted in the installation of a separated bicycle facility on Cambridge Street between Fayette and Quincy Streets in August 2017. Thanks to State and Federal grant money, 10 electric vehicle charging stations (EVSEs) have been installed throughout the city. The charging stations can be located here. The goal of traffic calming projects is to allow cars to peacefully coexist with other modes of transportation. The sustainability dashboard tracks the progress toward climate, transportation, and energy goals. Drawing on extensive data, the dashboard provides statistics, charts, and graphs related to these goals and describes actions that the public can take to help further them. Explore the sustainability dashboard today. 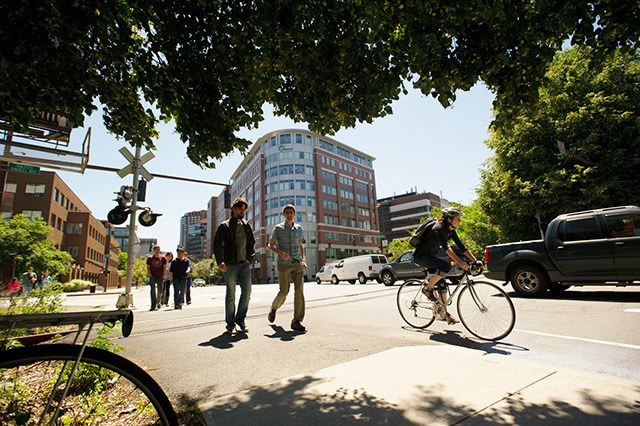 Transportation policy and planning in Cambridge emphasizes sustainable modes of transportation such as walking, biking and using transit, which promote livability and help to improve air quality. 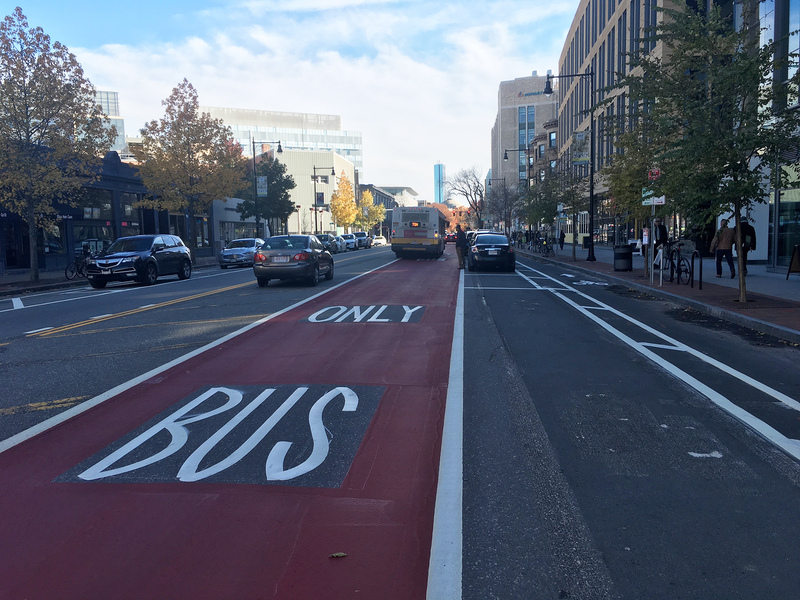 The first two bus lanes in Cambridge have been installed on Mt. Auburn St. in West Cambridge and on South Mass Ave. The default speed limit in Cambridge is now 25 miles per hour (MPH). Drive 25 to save lives. There is so much happening in Cambridge to decrease traffic fatalities and serious injuries. Check out our work today. 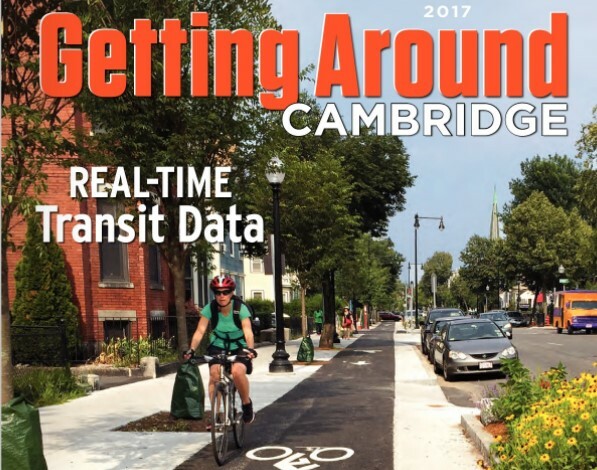 Our second annual Getting Around Cambridge magazine is out and it looks great, if we do say so ourselves!